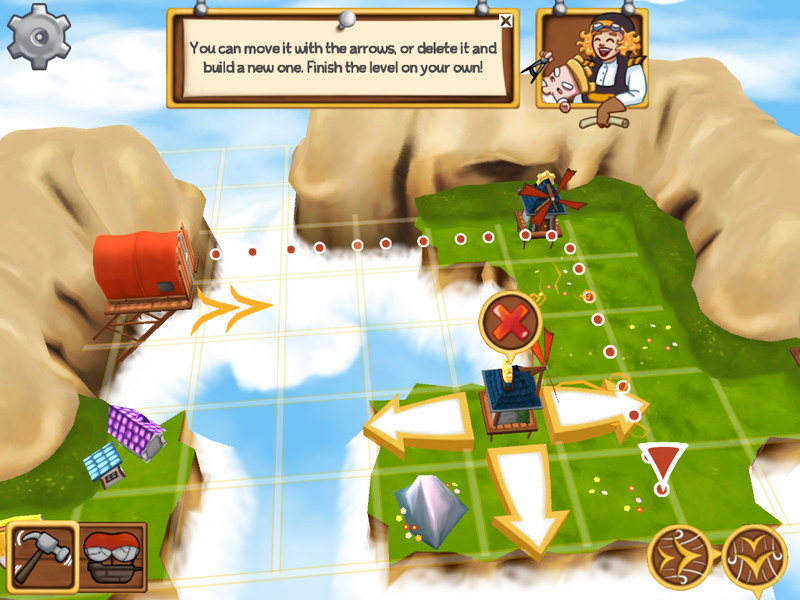 Description: Gather your navigational skills and guide your King through mountain peaked puzzles in a world above the clouds! 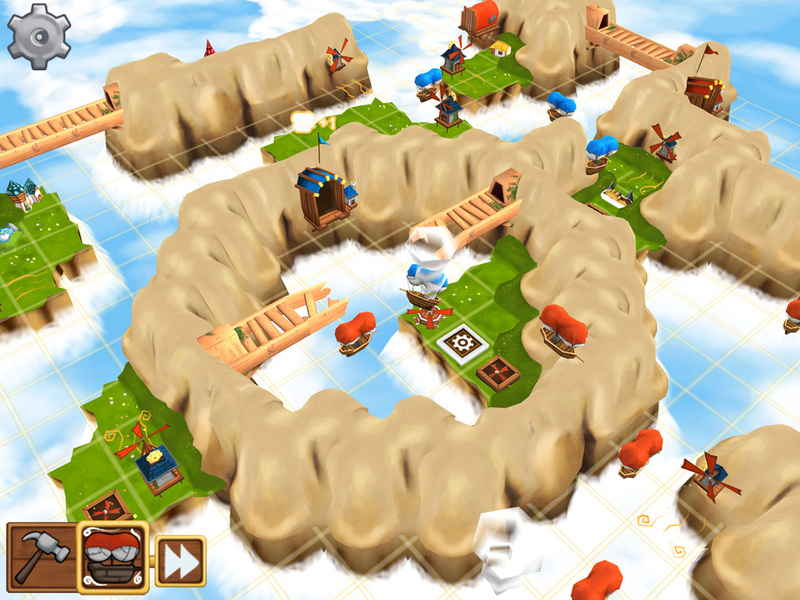 Kings Can Fly is a puzzle game for iOS and Android. Alluring puzzles with a difficulty that ranges from easy peasy to brain wrecking hard, the game has over 60 levels and provides players with hours of gameplay. Memorable characters, a colourful 3D world and intriguing puzzles make it a fit for everyone who enjoys casual, bright games. 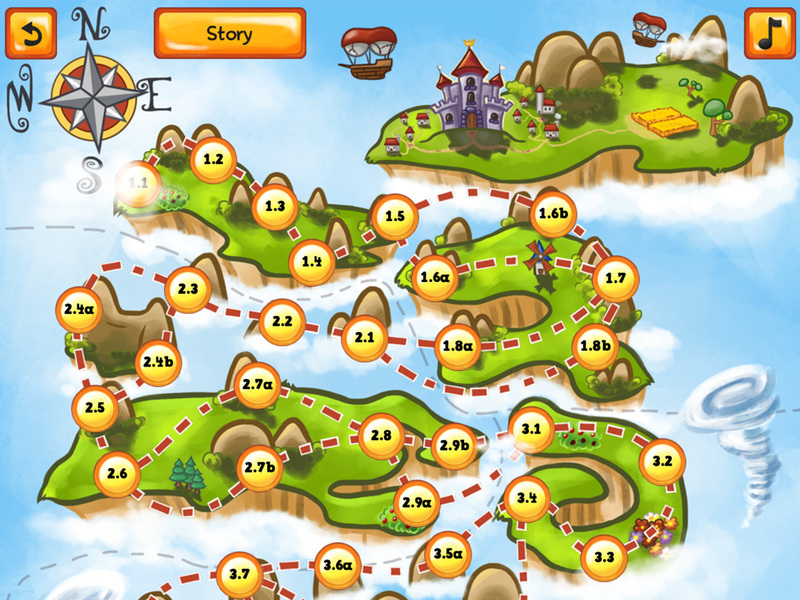 Kings Can Fly was the graduation project of Roy van der Veen, Willem van Vliet and myself. The prototype of Kings Can Fly that we made got rated 9/10 and is still being used as an example for succesful graduation projects. After our graduation we officially started Firedroid and we were joined by Mariecke Kouwenberg. Things I was involved with the concept (art), level design, animation, texturing, gui, 2d graphics, marketing and I made the trailers you see on this project page. If you want to know more about the development, we have a development blog you can visit.